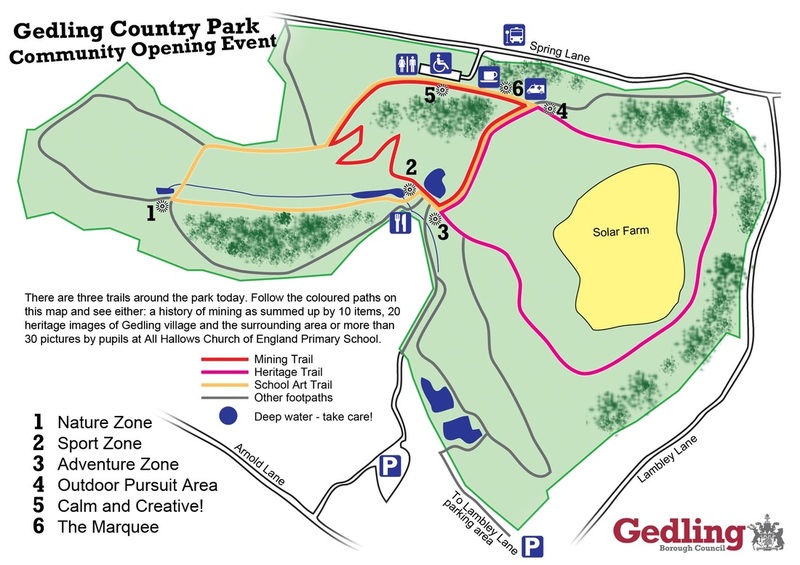 Gedling Country Park opened in style with a special community day launch on Saturday 28 March 2015. The 240 acre site officially throw open its gates and over 2,500 visitors came and saw our magnificent new country park. The Friends of Gedling Country Park were there on the day offering refreshments, park information and membership details. We would like to thank all of you became members of the Friends of Gedling Park. All proceeds from the membership fees as well as from our refreshment sales will help fund a number of exciting future activities and developments for the park.